Magnum Go!!! 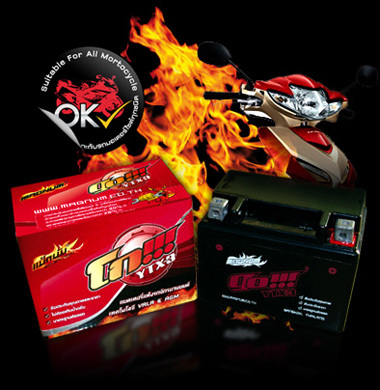 Series batteries are made to install and forget. No matter the condition. Be it dampens, heat or dirt. Magnum Go!!! is truly worry free and ready to use right out of the box. There is no need for charging and maintenance throughout the battery life. 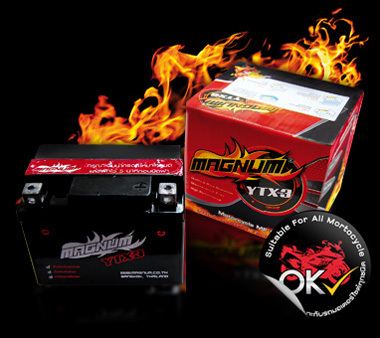 TMagnum X-Ray MF Battery is the flagship of Magnum’s Battery line up. With a proven track of extending battery life via Acid separation technology, the Magnum X-Ray has once again set the benchmark for our competitors.